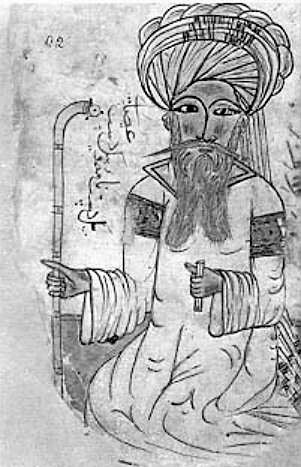 Abu'l Ashba b. Tammam, Abul Ashba ibn Tammam (d.1361) was a Muslim chemist. 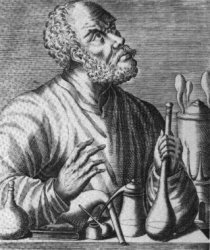 He is considered last in the line of Muslim chemists. 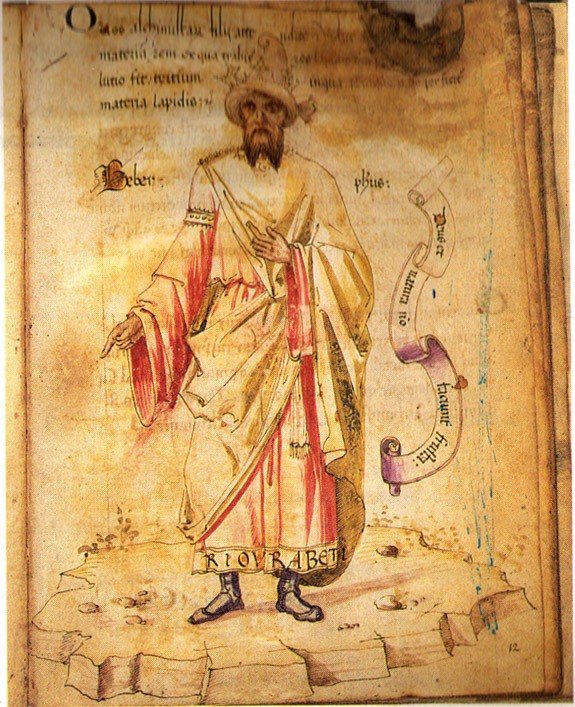 Al- Muʻizz ibn Bādīs (Arabic: المعز بن باديس‎); 1008–1062) was the fourth ruler of the Zirids in Ifriqiya, reigning from 1016 to 1062.